Google Hints It May Toss Long URLs From Chrome - trendistic.com: ever tried. ever failed. no matter. try again. fail again. fail better. 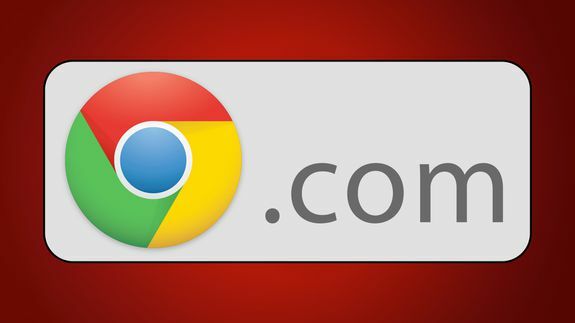 Google Chrome may eventually hide long URLs from the address bar. That is, if a recent update to Google’s experimental browser is any indication. A recent update to Chrome’s publicly available Canary browser added a feature that hides long URLs. Instead, when users view webpages, the browser only reveals the website name and domain, not the entire URL.